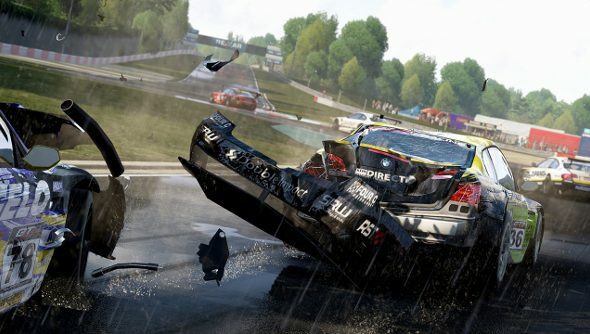 Project CARS has been knocking around for a while. We saw it for the first time back in 2012 and it has since launched on Early Access. Slightly Mad Studios has teased a few different release windows, from early 2014 to November, which is not early at all. And it looks like it’s been pushed back once again, and we’ll be waiting until March 17th for it to pull in. It might be worth the wait, though. Our resident racing enthusiast, Rob, called it one of the 10 best racing games on PC back in the summer. The delay does seem quite sensible. November is going to be a hectic month, with the likes of Dragon Age: Inquisition and Assassin’s Creed due out, and then in early December Ubisoft’s The Crew launches as well.